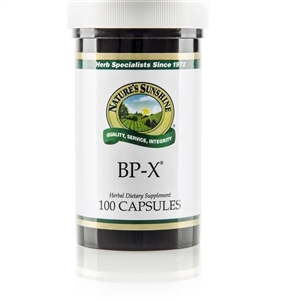 BP-X [Circulatory] combines herbs traditionally used to support the quality of the blood and the functions of the kidneys. 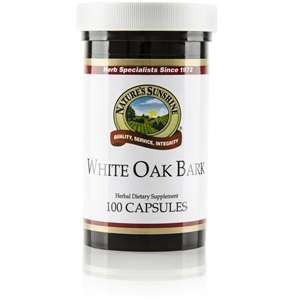 Clean blood does a better job at carrying oxygen and nutrients to the cells. 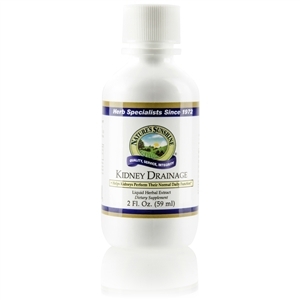 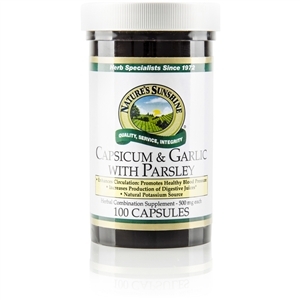 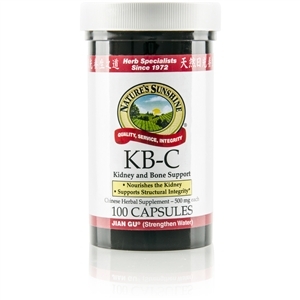 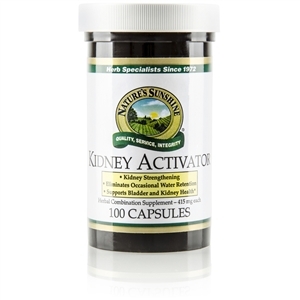 This formula helps maintain healthy bowel function and supports digestion. 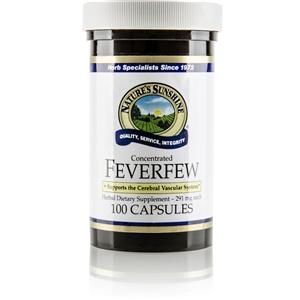 It contains: Burdock root Pau darco bark Red clover tops Sarsaparilla root Yellow dock root Dandelion root Buckthorn bark Cascara sagrada bark Peach bark Yarrow flowers Oregon grape root Prickly ash bark Take 2 capsules with a meal twice daily.